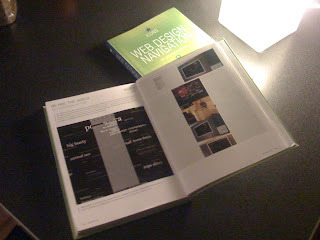 I am very proud to announce one of my websites got featured in a new book published by Taschen. 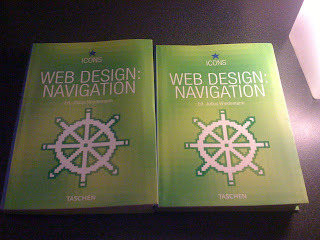 The book is called Web Design:Navigation and showcases websites working around new concepts of navigation. The site in the book is the website showcasing my work We Are The World. Thanks to the crew at Taschen and Julius Wiedemann in particular for being out there and focussing on art and websdesign. How about that: I won an FWA award!